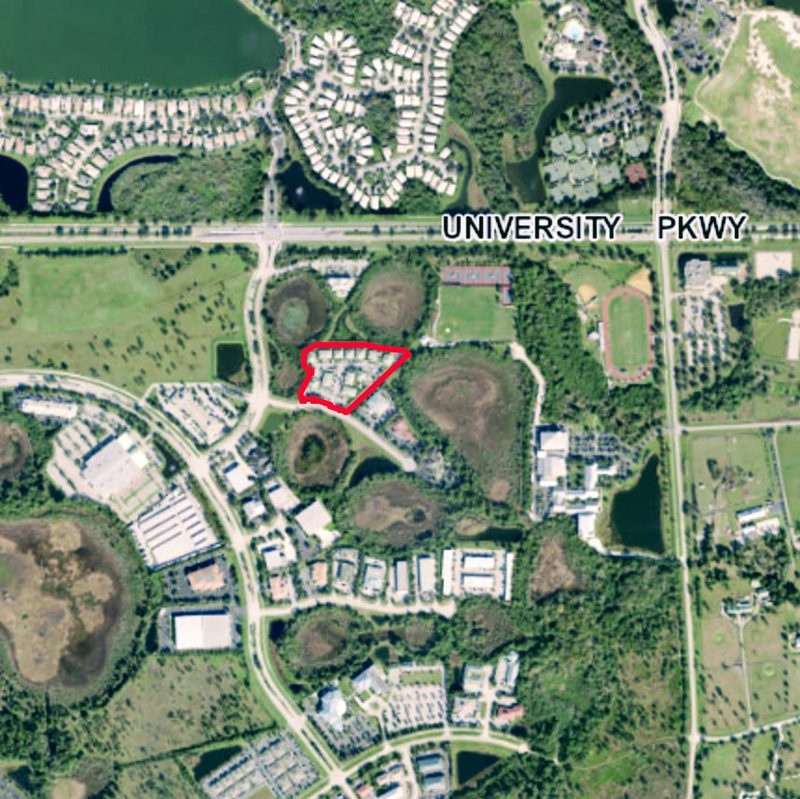 A company affiliated with the law firm Berlin Patten Ebling recently purchased a multi-tenant office building in Lakewood Ranch for $3.5 million. 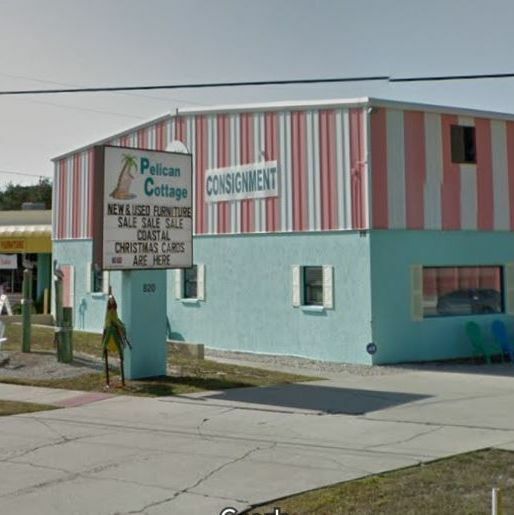 Hoke Investment Company, LLC, recently merged Pelican Cottage and The Flamingo’s Nest Furniture Store into one new store, Pelicans and Flamingos. 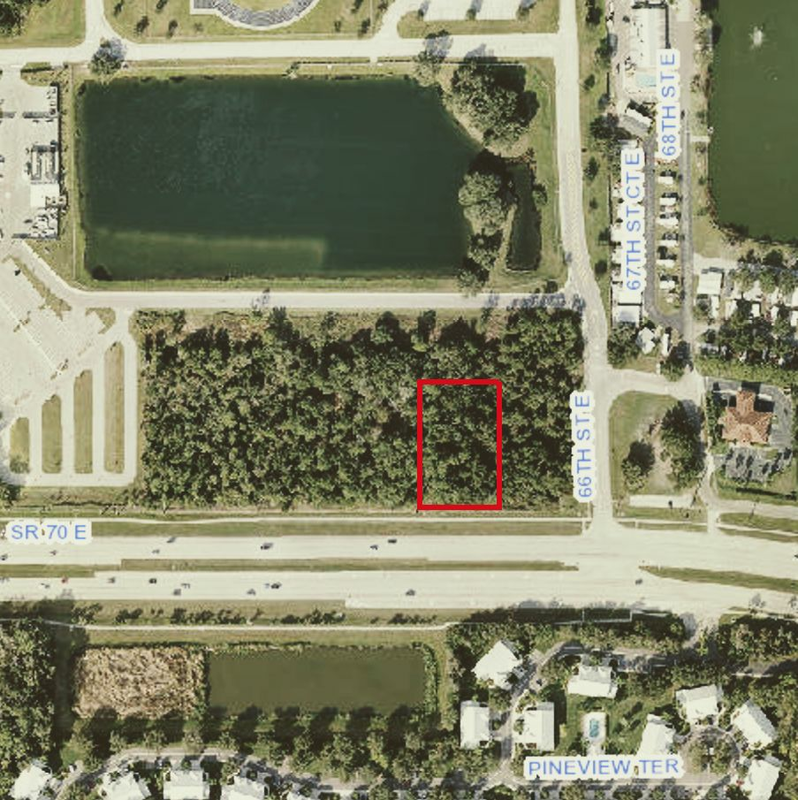 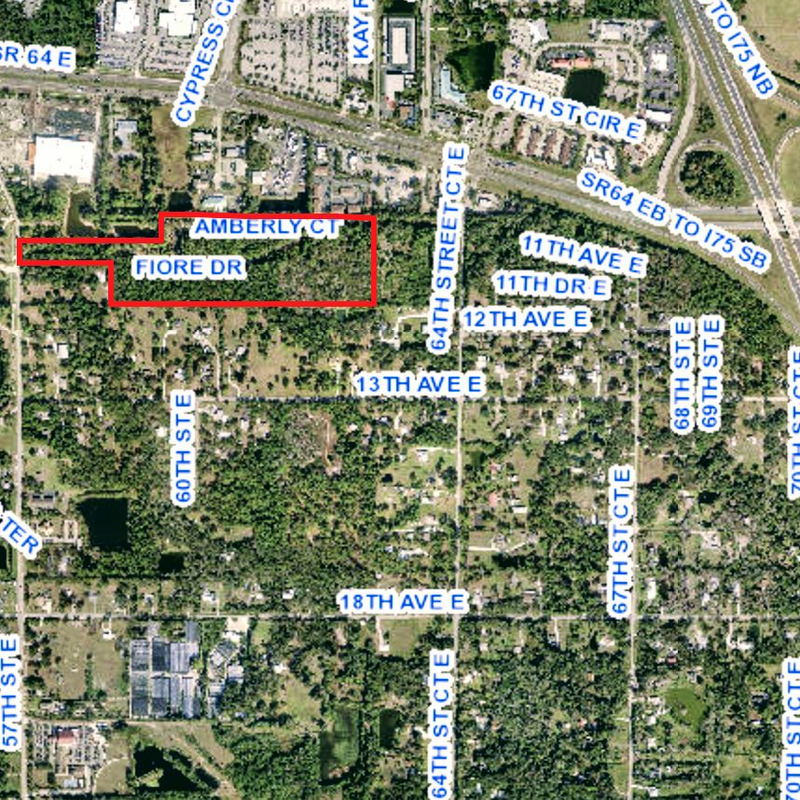 Lakewood Ranch's M/I Homes recently purchased two residential parcels for $3.7 million. 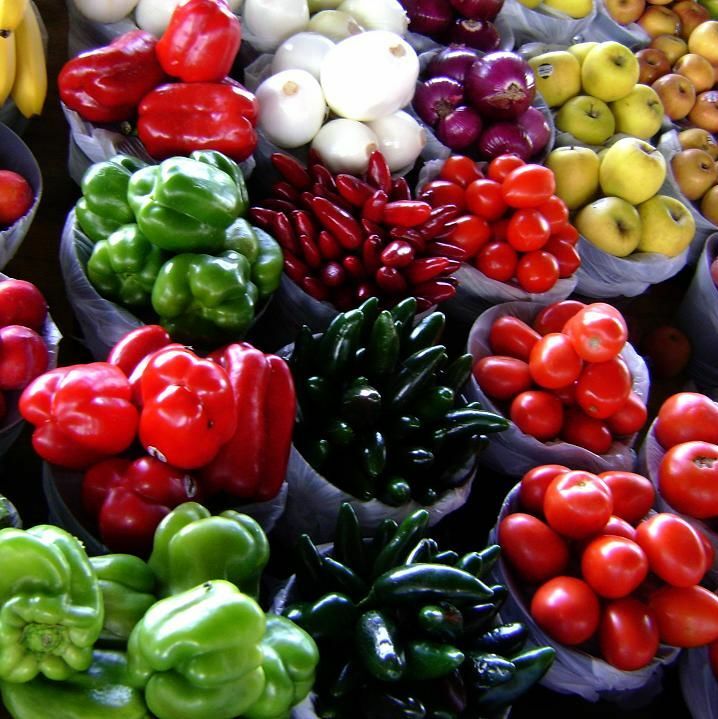 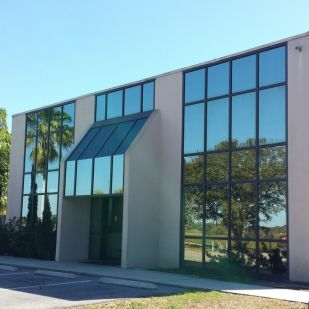 United Natural Foods, a Rhode Island-based wholesale distributor of natural, organic and specialty food products, is expanding its footprint in Sarasota. 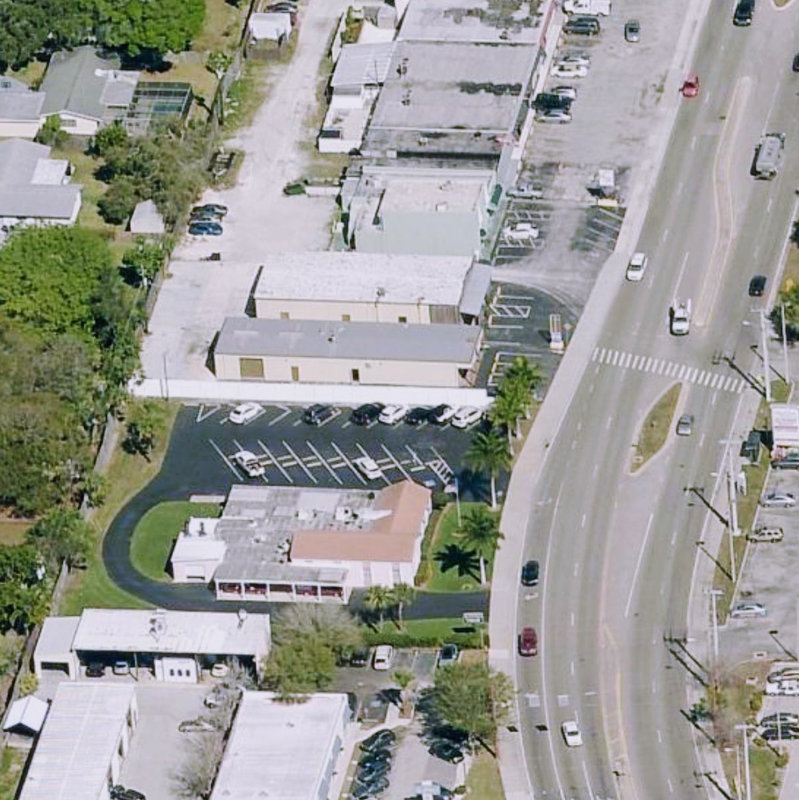 Sarasota's Storm Safe Consulting, LLC recently purchased a 3,090-square-foot freestanding office showroom building. 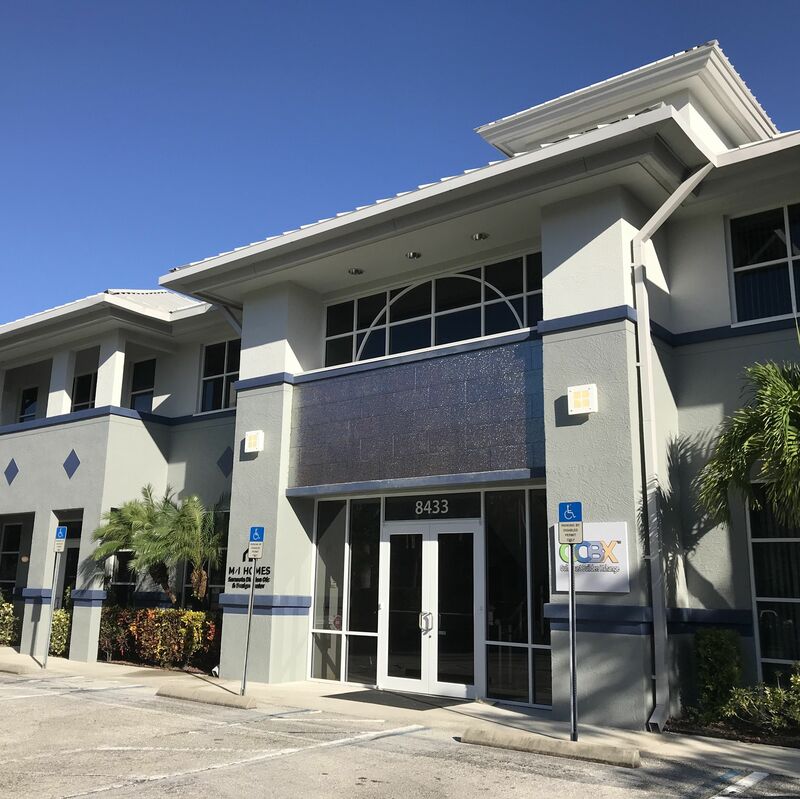 Sarasota's Merchant Court, LLC recently purchased the 3,804-square-foot office and warehouse condo at 7313 Merchant Court, Sarasota. 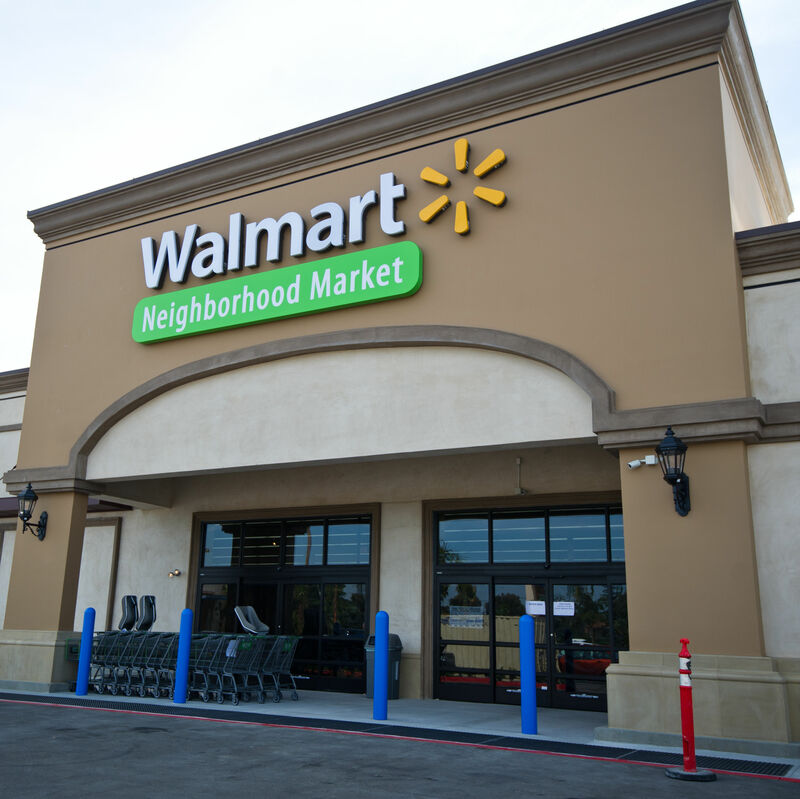 Walmart Stores East LP recently leased 40,038 square feet of warehouse space in the Independence Business Center.